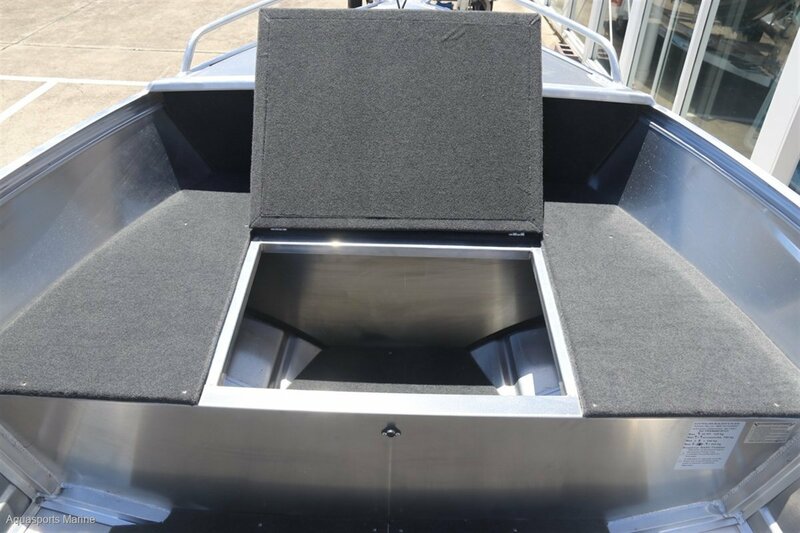 Quintrex 420 Busta Dinghy Package Featuring the new Blade Hull, the 420 Busta is a great tinnie, ready to take you and your mates on a day of fishing adventures. 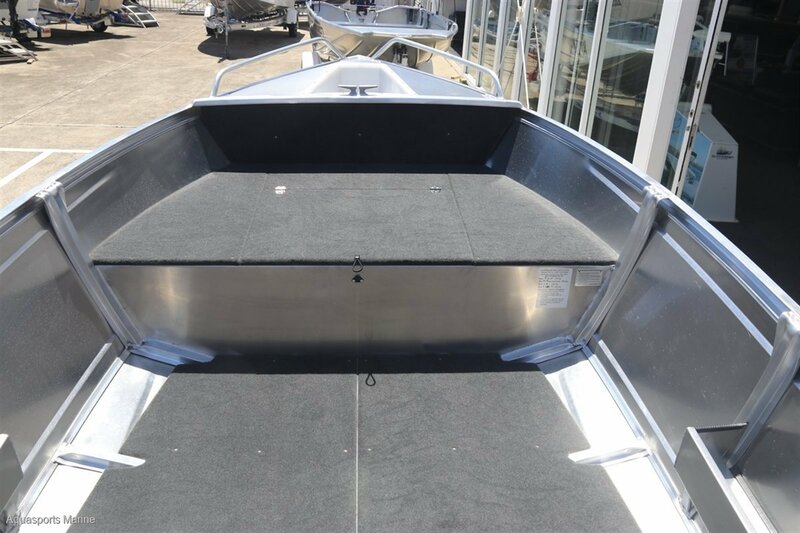 Featuring casting platform, carpeted low floor and side pockets, there is enough room in this 4.27 metre long model to fit all the fishing gear as well as seat 5 people comfortably, all at an affordable price. The 420 Busta is based on the 420 Dory hull. It has more options as standard than a 420 Dory and can also carry 5 adults as its maximum. 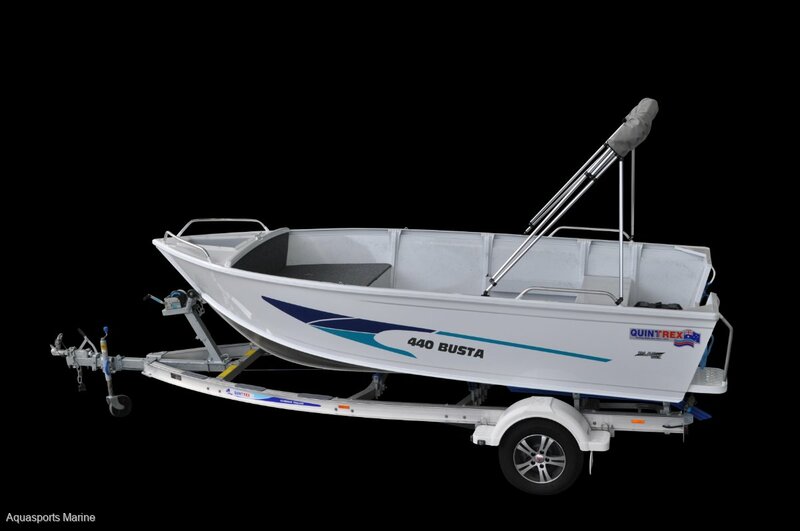 With things like Blade Hull, anchorwell, casting platform, side pockets and rear step and rail all as standard the 420 Busta is fantastic value for money. 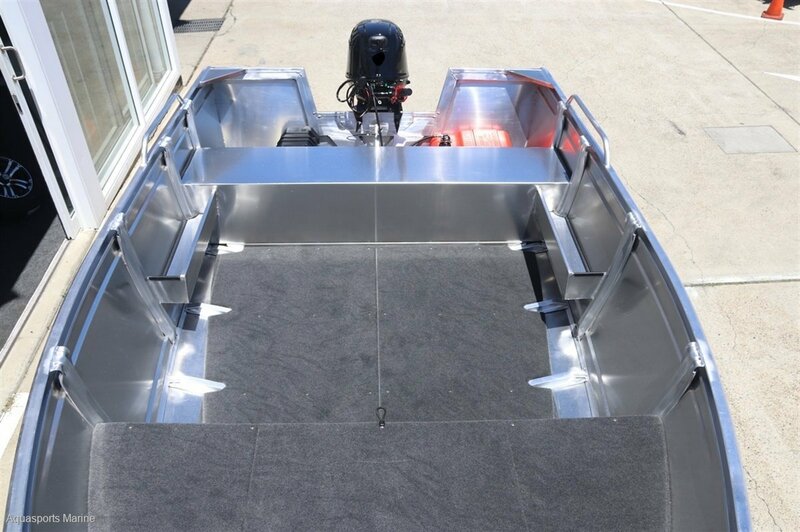 We bulk purchase all of our Quintrex boats so we can pass on the freight savings to you. We will not be beaten on any Quintrex boat package deal so give us a call.